Our Selective Sr. 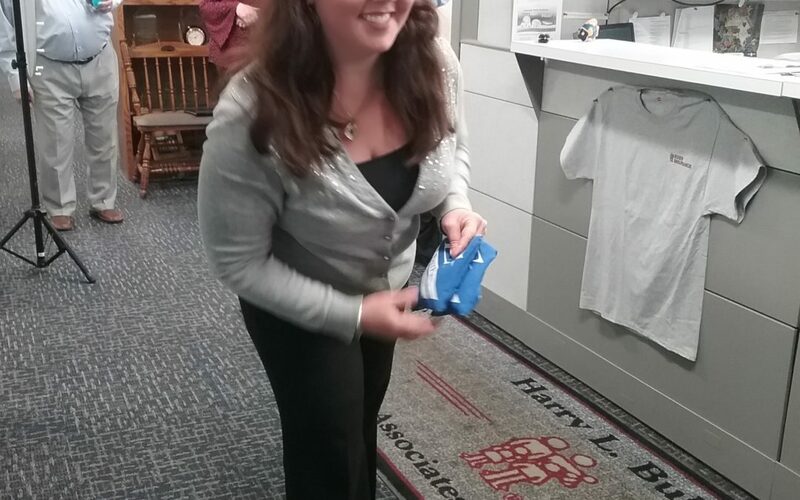 Personal Lines Marketing Specialist took some shots at our March Madness corn hole fundraiser for the SRPD K9 unit. She scored a Bubb hoodie and we added to our K9 fund. Thanks for the fun, Katie!